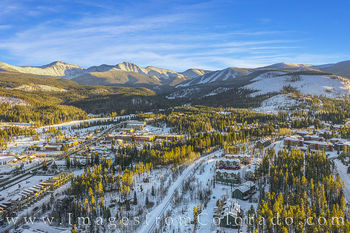 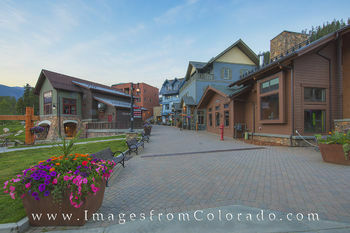 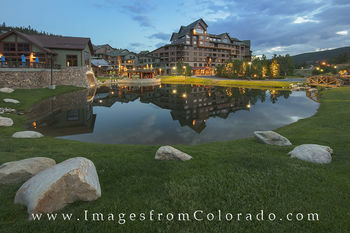 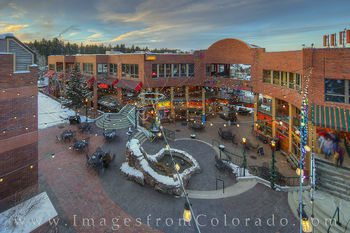 Winter Park is the main tourist hub and ski resort of Grand County. 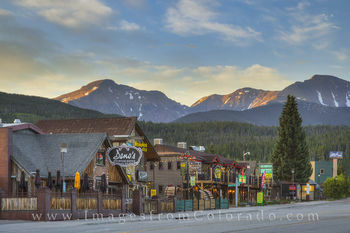 With shopping, restaurants, and skiing, along with fishing and hiking and biking in the summer, it is a mecca for outdoor enthusiasts. 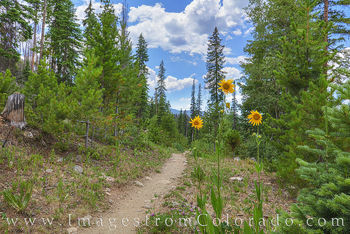 Just exit the main roads and you’ll find yourself in a wonderland of mountains, rivers, and wildflowers. 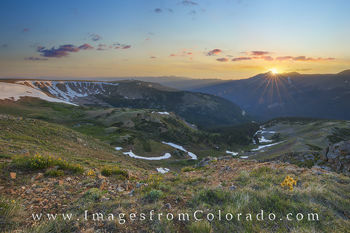 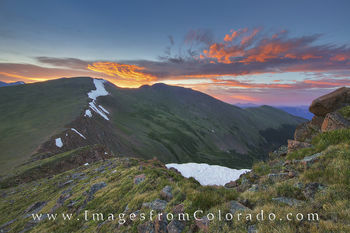 Atop Berthoud Pass, you can hike up to the top of the ridge and enjoy expansive views of the Rockies in all directions. 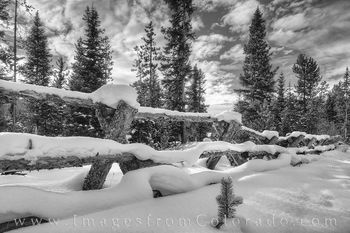 To the west, you can hike up the Continental Divide and follow Vasquez Ridge nearly 14 miles back into the Winter Park Ski area. 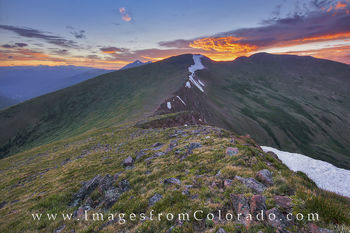 If you head up the top of Berthoud Pass to the east, again following the CDT, you'll scale Mount Flora, Mount Eva, and James Peak, all 13ers. 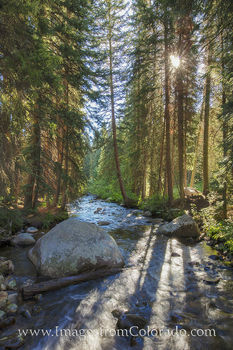 On the eastern slope of Berthoud Pass, actually in Clear Creek County, lies one of my favorite late summer hiking trails – Bulter Gulch. 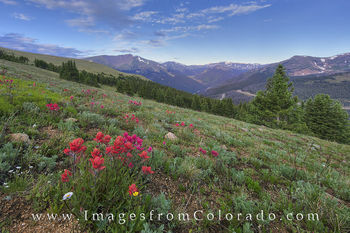 In late July this area can be filled with Columbine, paintbrush, elephant tusks, and a myriad of other wildflowers. 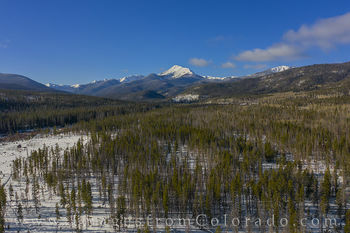 Along Highway 40 as it leads northwest down into Winter Park, several hiking trails are on the left that follow First Creek and Second Creek. 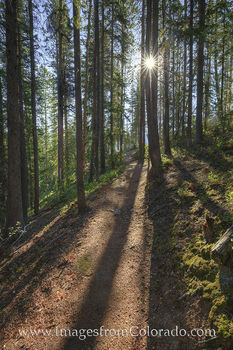 Around the town of Fraser, just a few miles from Winter Park, miles of bike trails lead you through pine forests and aspen groves. 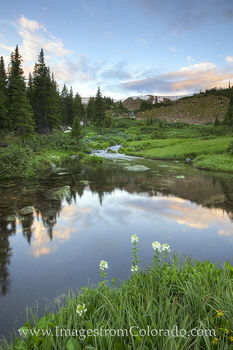 St. Louis Creek winds its way down from the slopes of Byers Peak. 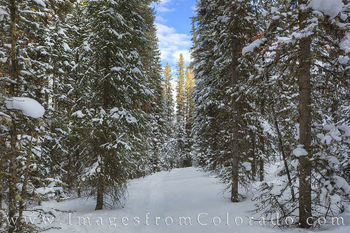 Fall colors of golden aspen leaves turn everything gold for a few weeks in late September and early October until winter brings a blanket of fresh snow. 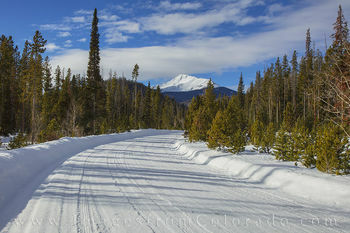 Turn on Highway 34 and head to Grand Lake and you'll pass several of the area's beautiful lakes - Lake Granby, Shadow Mountain, and Grand Lake. 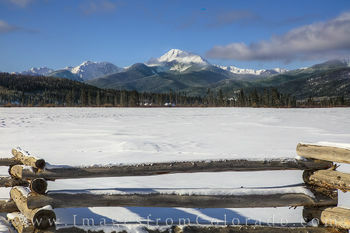 Behind Lake Granby about 10 miles down a dirt road is Monarch Lake. 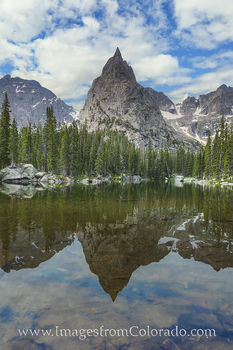 From this point, you can hike into and access the Indian Peaks Wilderness area and enjoy some of the more remote and unseen areas of Grand County. 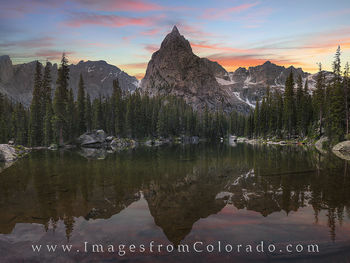 Lone Eagle Peak is one of those hidden gems, a nearly 12,000' jagged peak that rises above Mirror and Crater Lakes. 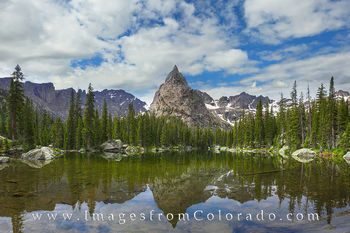 A 16 mile round trip is required to reach this stunning Rocky Mountain location. 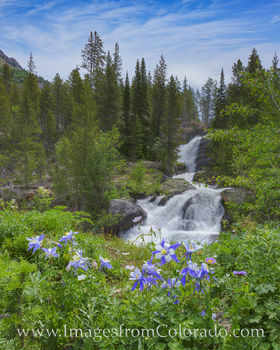 Along the Cascade Falls trail that connects with Monarch Lake Loop, miles of Cascade Creek flow and form several stunning waterfalls. 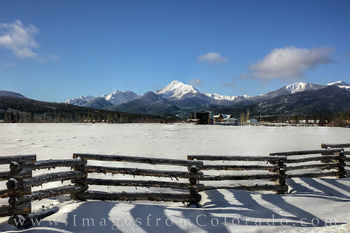 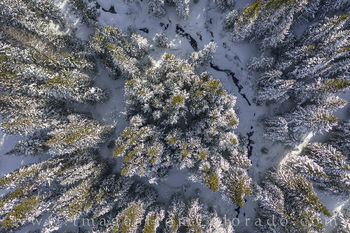 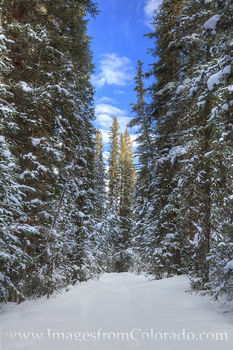 In the winter, Winter Park and the Fraser Valley turn into a winter wonderland. 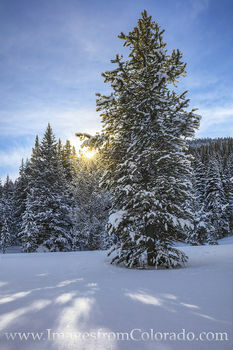 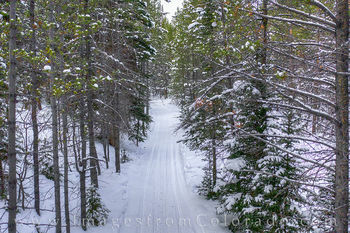 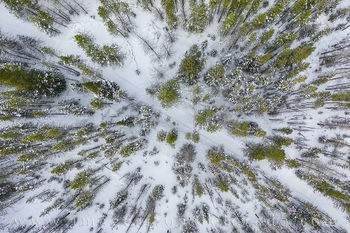 Downhill skiing, cross country skiing, snowboarding, ice skating, snowshoeing, sleigh rides, and many other cold-weather activities are readily available. 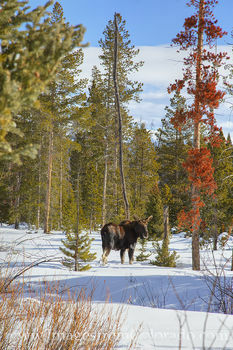 While at times the area can be crowded, especially during holidays and spring break, it is easy to escape if you want to explore hiking trails (often with micro spikes or snowshoes). 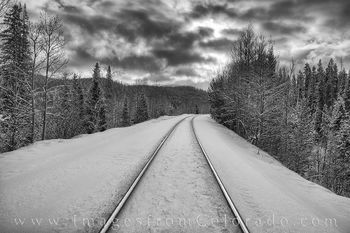 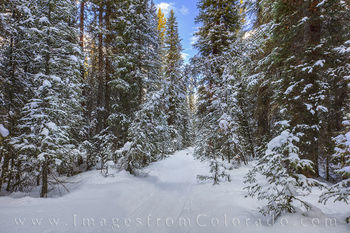 Solitude awaits along the snowy trails and snowdrifts create a beautiful and delicate landscape to enjoy. 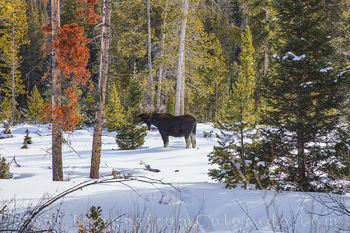 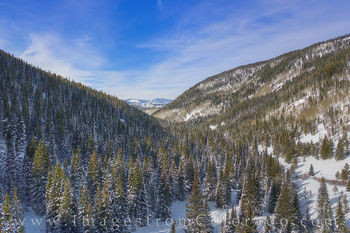 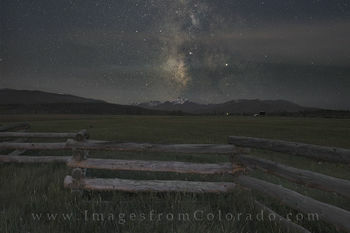 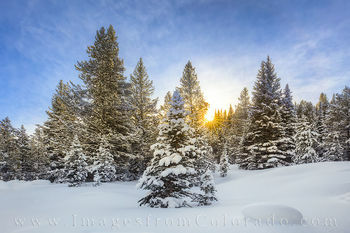 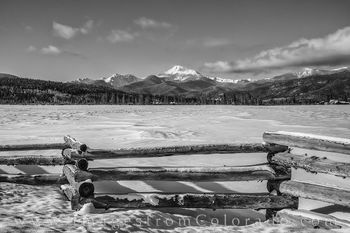 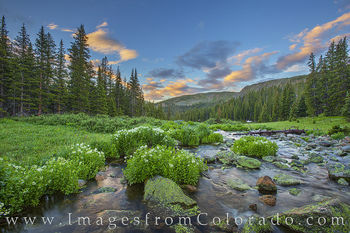 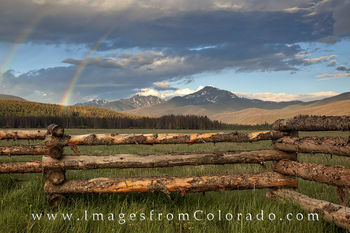 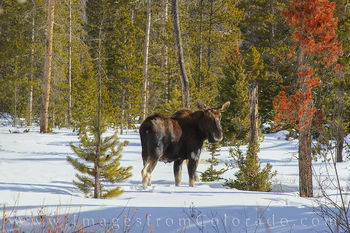 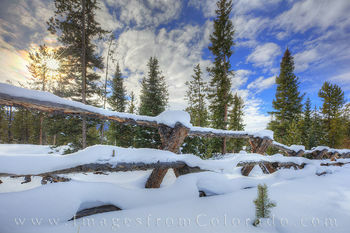 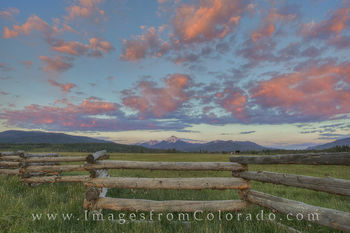 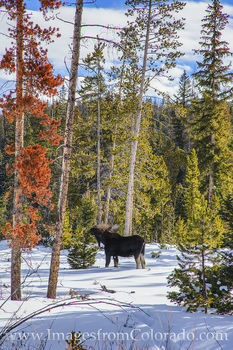 I hope you enjoy these scenes taken around Winter Park and Grand County. 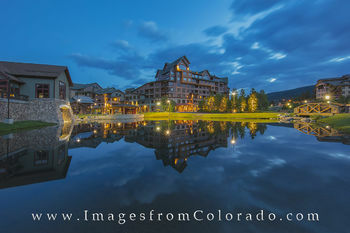 If you have any questions about the images and photographs in this gallery, please do not hesitate to contact me.